A month back I went to an Aquaculture setup that rear Catfish and Climbing Perch, what follows are some photos of the place. Catfish are rear in canvas enclosure above ground and ground water are use to replenish or during water change. They have 30 pool 4'x15'x2.5' in size. 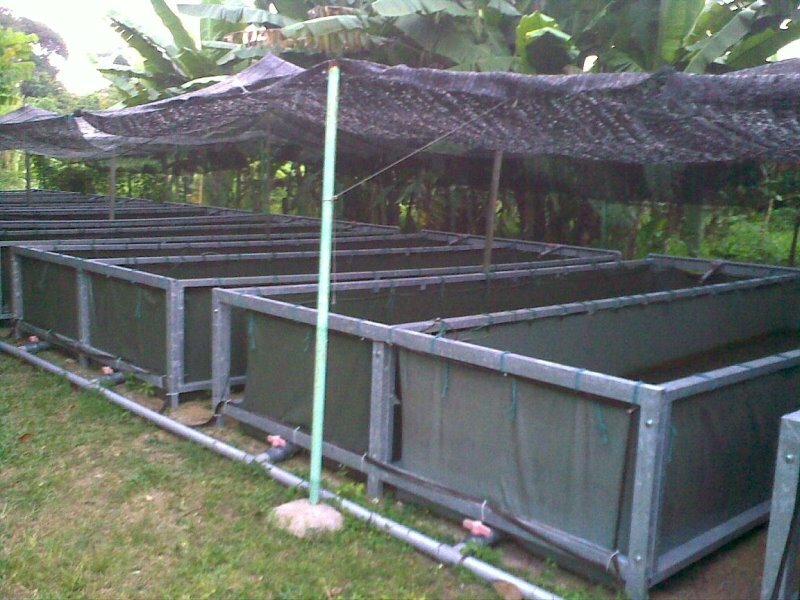 Aquaculture water management is a problem, due to it need to be filtered and change regularly. 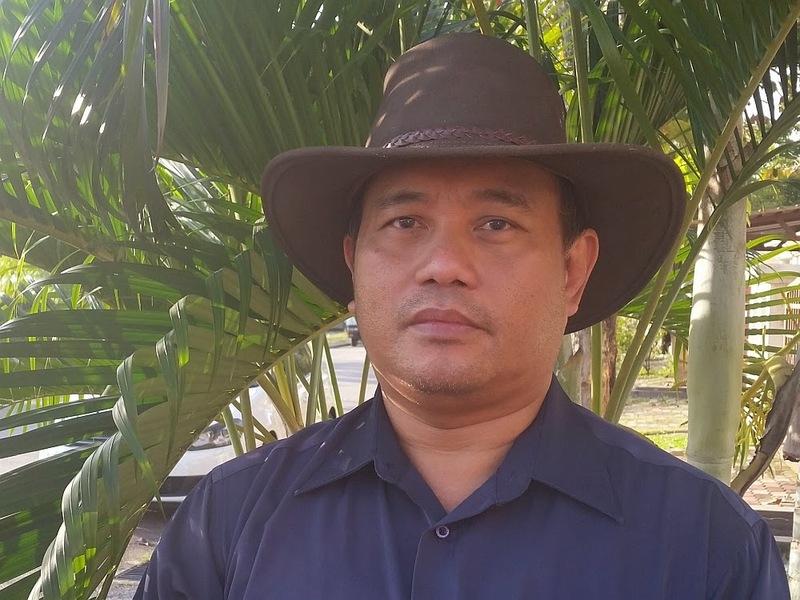 I think its difficult to make money from Catfish Aquaculture. Fishes were sold wholesale at RM 4.50 - 4.70 per kg. 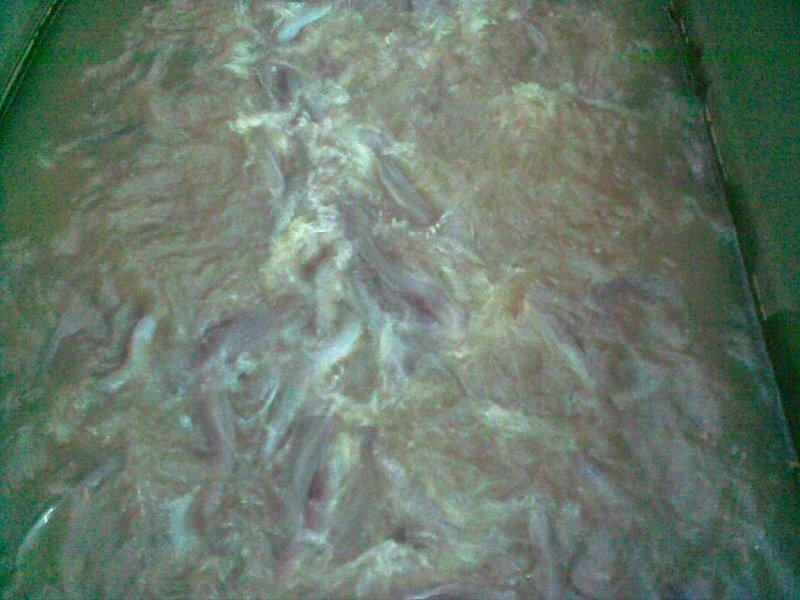 you need 2 kg of fish feed to produce 1 kg of fish, price of fish feed is RM 2.10 ~ 2.30 per kg. 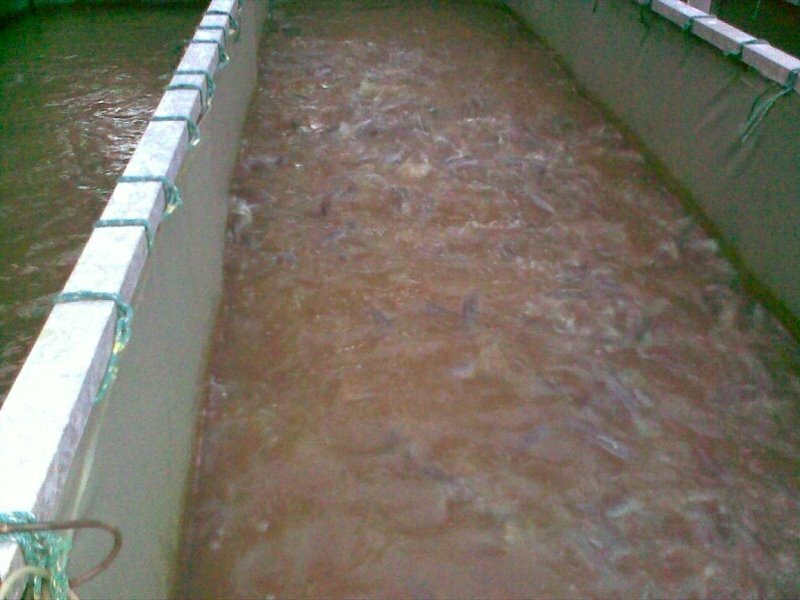 RM 4.20 minimum of feed needed to produce 1 kg of fish, that only give you about RM 0.30 per kg of fish. It takes 4 months minimum to rear, electricity, water and wages will set you back into the red. So who are making money ? Not the farmers but those guys that sell them canvases, frame, fish feed, fish fry and then will buy their fishes and sell for a profit. What a ripoff !! So for those that interested in rearing catfish or contract farming,, do your simple maths don't listen to their consultant. This setup is closing down after 2 years of operation, its loosing a lot of money yearly. 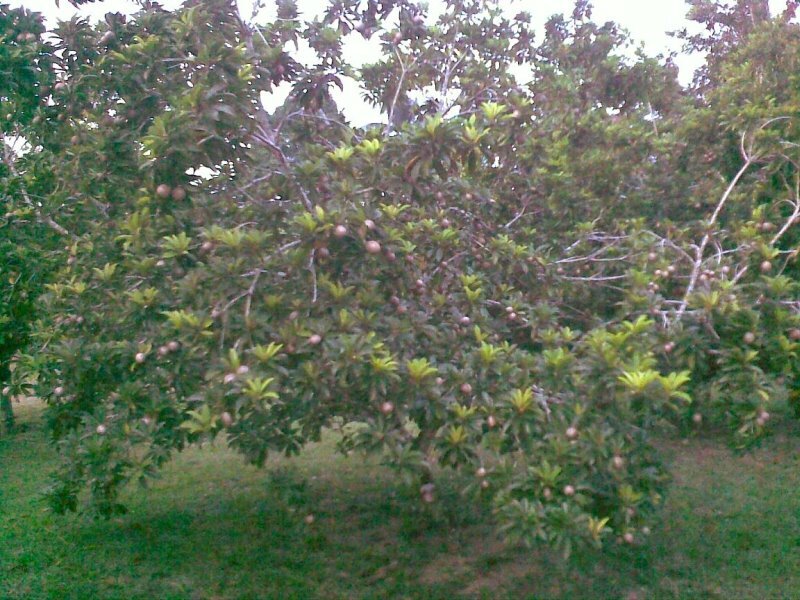 Above is a "Ciku" tree, nearby. Google Earth/Map Coordinates for the place is : 103° 23.335'E 3° 28.821'N and the photos are all Geotagged. This Aquaculture venture already closed about a year back. I have also made an catfish aquaponics system. It,s showing great growth to both plants and fish.